In general, participants use MOOCs for individual learning purposes by selecting certain contents of a MOOC in which they are interested. Simultaneously, MOOCs are used in the context of online-lectures offered to students who must or may enroll for a specific course to earn credits. However, many participants do not successfully complete all units of a MOOC. Therefore, completion rates —in general— are rather low. Abramovich, S., Schunn, C. & Higashi, R.-M. (2013). Are badges useful in education? : it depends upon the type of badge and the expertise of learner. Educational Technology Research and Development, 61 (2), 217-232. Abramovic, S. & Wardrip, P. (2016). Impact of badges on motivation to learn: In Muilenburg, L.-Y., Berge, Z.-L. Digital badges in education. Trends, issues, and cases, 53-61. Dörnyei, Z., & Ushioda, E. (2013). Teaching and researching motivation (2nd ed.). New York: Routledge. Fischer, H., Dreisiebner, S., Franken, O., Ebner, M., Kopp, M., & Köhler, T. (November, 2014). Revenue vs. Costs of MOOC platforms. Discussion of business models for xMOOC providers, based on empirical findings and experiences during implementation of the project iMooX. 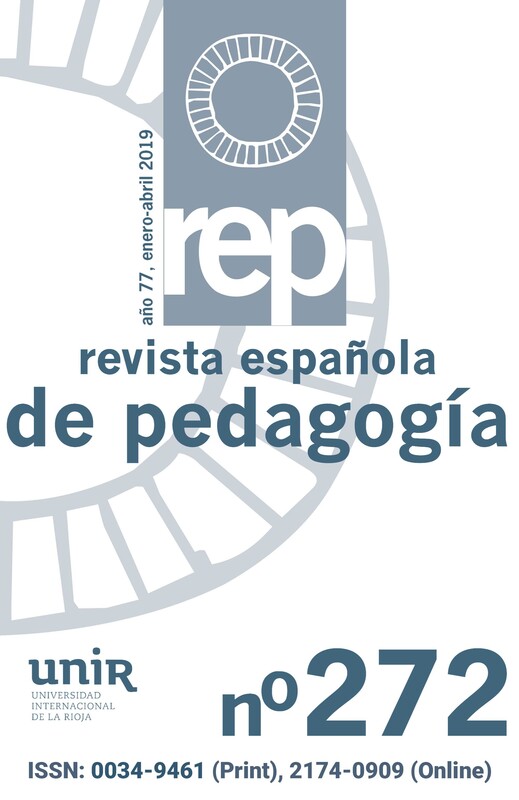 In ICERI2014 Proceedings, 7th International Conference of Education, Research and Innovation, Seville (Spain), 17-19: IATED. Khalil, H. & Ebner, M. (2014). MOOCs Completion Rates and Possible Methods to Improve Retention - A Literature Review. In Proceedings of World Conference on Educational Multimedia, Hypermedia and Telecommunications, 1236-1244. Chesapeake, VA: AACE. Kopp, M., Ebner, M., & Dorfer-Novak. A. (2014). Introducing MOOCs to Austrian universities-is it worth it to accept the challenge? INNOQUAL-International Journal for Innovation and Quality in Learning, 2 (3), 46-52. Lackner, E., Kopp, M. & Ebner, M. (April, 2014). How to MOOC? – A pedagogical guideline for practitioners. In I. Roceanu (Hg.). Proceedings of the 10th International Scientific Conference «eLearning and Software for Education», Bucharest, Vol. 1. Editura Universitatii Nationale de Aparare «Carol I», 215-222. Wüster, M. & Ebner, M. (2016). How to integrate and automatically issue Open Badges in MOOC platforms. In M. Khalil, M. Ebner, M. Kopp, A. Lorenz, & M. Kalz, M. (ed.). Proceedings of the European MOOC Stakeholder Summit 2016. Book On Demand. Norderstedt, 279-286. Michael Kopp. Universidad Tecnológica de Graz, Austria. Martin Ebner. Universidad Tecnológica de Graz, Austria.